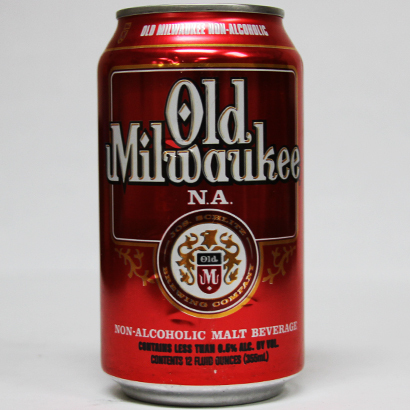 Old Milwaukee N.A., a multi-time winner at the Great American Beer Festival, has all the signature flavor of the parent brew. This is a great, smooth-tasting nonalcoholic malt beverage. Visit the Old Milwaukee Beer website.